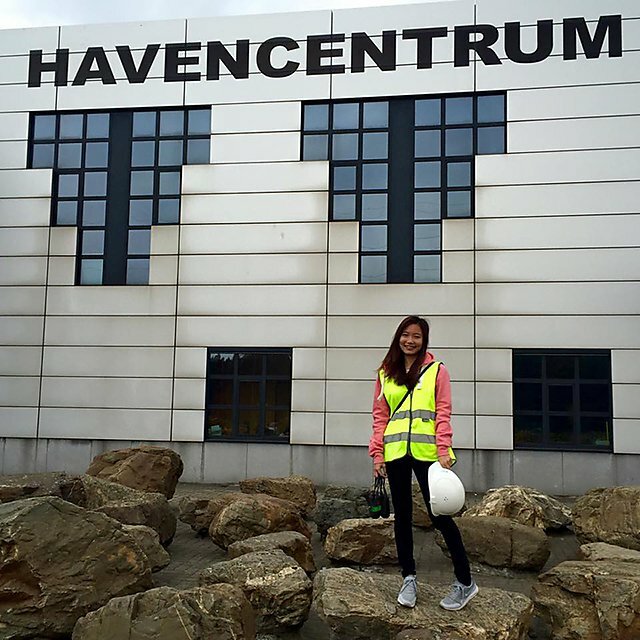 Since graduating from BSc (Hons) Maritime Business and Maritime Law in 2016 at Plymouth, Angelia has returned to Singapore to become a Senior Executive in Operations Central Planning and Projects, for Jurong Port Pte Ltd. 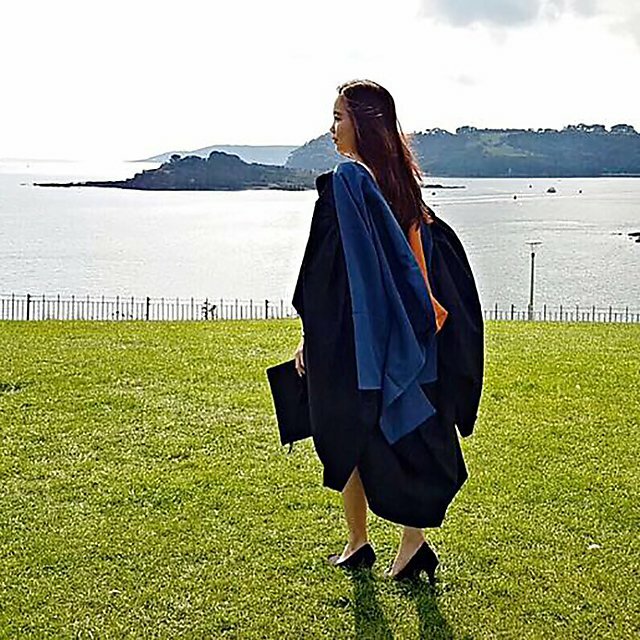 Discover Angelia's journey towards Plymouth and find out how her passion for the port industry grew from studying on the course, while making wonderful memories along the way. It was the Singapore Maritime Academy that sparked my interest in the maritime industry. 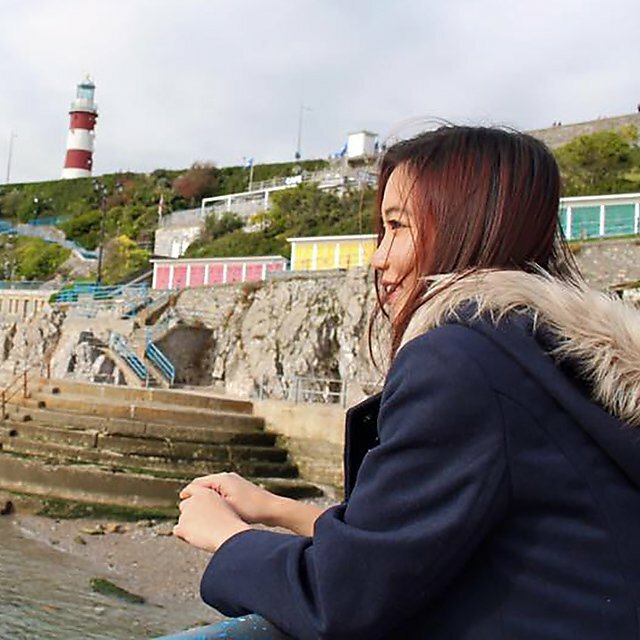 I had a desire for an overseas study experience and was awarded the MaritimeONE Scholarship (SMA-PU), managed by the Singapore Maritime Foundation, which led to me pursuing my studies with Plymouth. 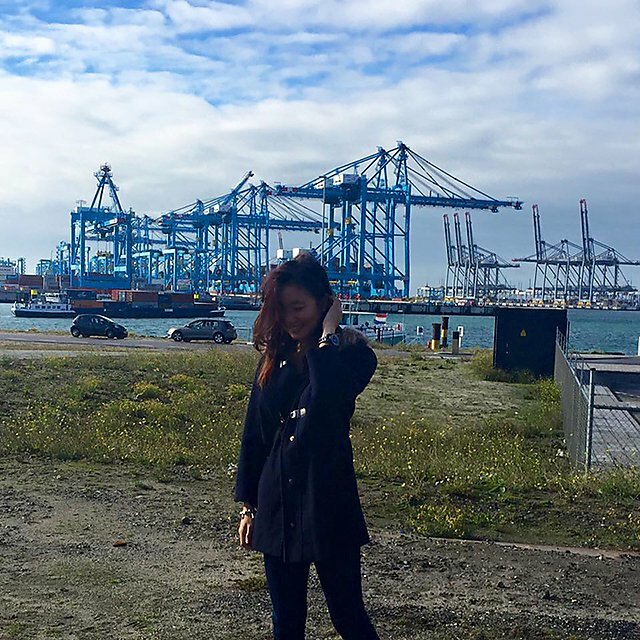 At Plymouth I was given the opportunity to visit the Port of Rotterdam, the largest container port in Europe. I also got to visit the Port of Antwerp in Belgium as well. These were the trips that inspired me to take up a career in the port industry. This experience, alongside the modules I was taught, gave me sufficient knowledge to join the industry as a fresh graduate. I had a really fruitful and memorable experience at Plymouth. The international admissions were very helpful during my studies. For accommodation, there were many agencies that were affiliated with the institute and I did not face any issues adapting to the UK. I perhaps should have been more involved with the career advisory activities provided by the career advisers, but skills wise, I am confident that the career and employability services provide courses suited to students’ needs. 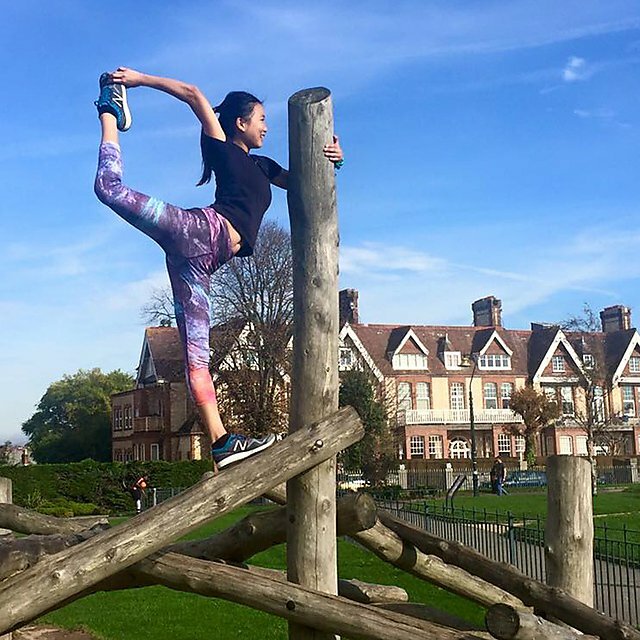 Besides academia, the institute encourages and supports students to venture into other areas and promotes a balance between studies and leisure time. One such example would be the Plymouth Award module I completed, which guided me towards a holistic achievement during my journey with the University. I also completed a few modules conducted by the careers and employability service – one such example was that I picked up conversational French and Spanish! The library service was very helpful too, when I was working on my dissertation. 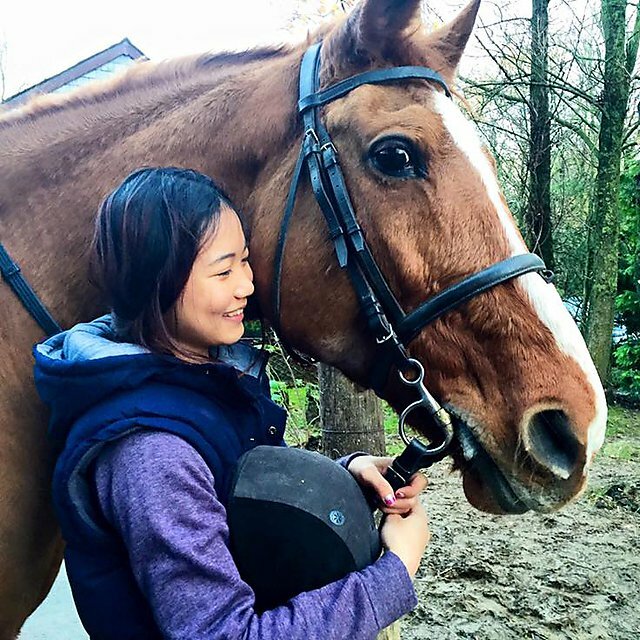 After classes I would always look forward to my horse riding lessons. 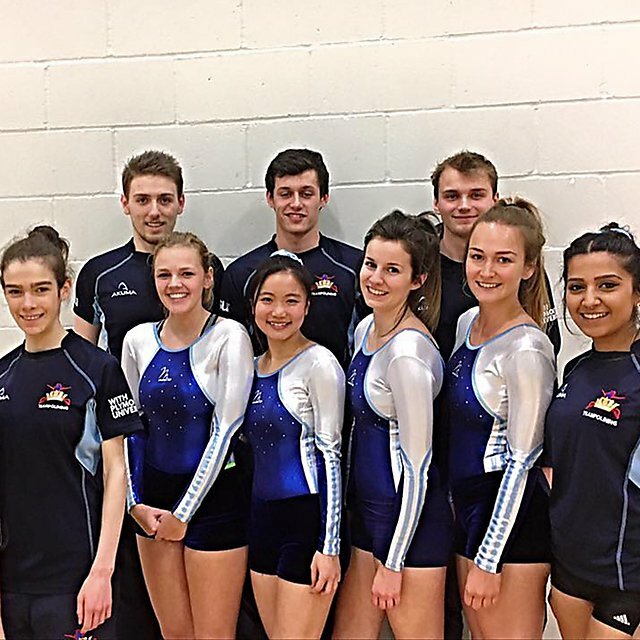 I also participated in the Southern Universities Trampoline League (SUTL) together with the team. I made many new friends from outside the maritime field during my time and sharing my knowledge of the maritime industry with them made me realise I had a real passion for this industry. Looking back, I would have liked to have joined more societies and clubs to have expanded my social circle even wider. Right now in my current role I want to continue to expand my network and gain a deeper knowledge of the industry, with the hope to continue to inspire more to be aware of this unique industry. After completing my studies with Plymouth, I joined Jurong Port Pte Ltd – a multi-purpose port in Singapore, as a Senior Executive in Operations Central Planning and Projects. 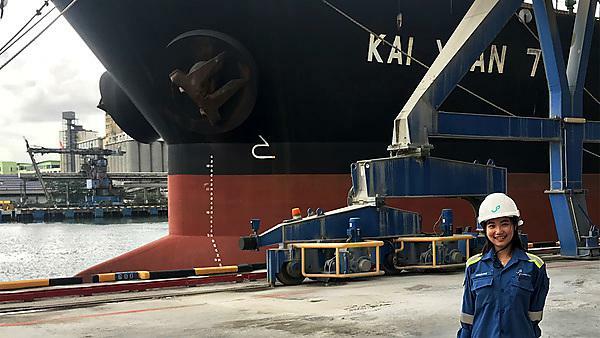 My role includes internal and external stakeholders’ management and engagement on stevedore-related matters, some project management, as well as ensuring smooth implementation of operations-related projects. I love site and vessels visits because I get to learn and understand the cargo handling processes for general cargoes (i.e. steel products, offshore structures) and cement operations, as well as the usual container operations. Get to know the exciting and often hidden business of world shipping. From shipbroking, and the transport of goods, to salvage rights and piracy. 90 per cent of world trade is carried by sea and you’ll learn about the commercial, economic and operational aspects of the maritime industry, while gaining a grounding in the varied and fascinating legal issues that arise in the sector. Our course has established a strong reputation within the industry, you’ll be highly sought after when you graduate.